Mindfulness is an important part of self-regulation and the ability to regulate our senses, feelings, and body. It's a skill that allows us to be aware of our body without responding rashly. Mindfulness for kids is important in the ability to pay attention and responding to input from the world around us, including emotionally and cognitively. 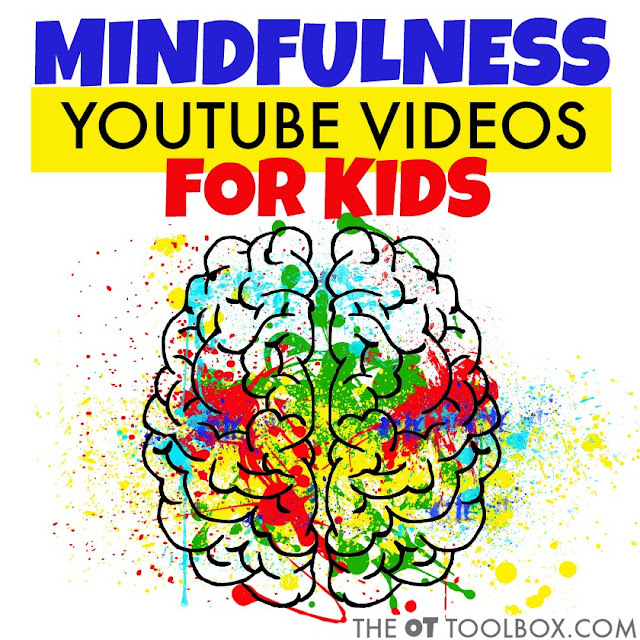 The mindfulness for kids YouTube videos listed in this post can be a tool for many skills. For kids, mindfulness is noticing their body and the things happening around them. It has a lot to do with impulse control. Just like any other skill, mindfulness is an ability that develops over time. 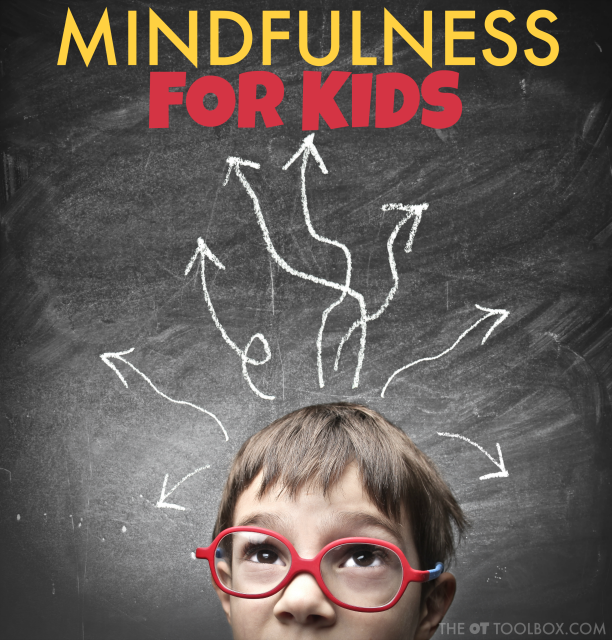 There are ways to hone in on this skill to make mindfulness a tool for kids to use. We talked more about mindfulness in kids in our winter mindfulness activities for kids. Use the strategies there to help with self-regulation, coping skills, attention, focus, and more in our winter mindfulness for kids post. Kids can use mental imagery to calm their body and pay attention to their body, their breathing, and their emotions. 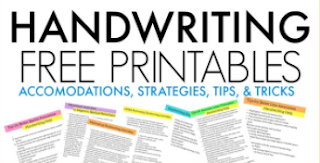 When kids slow down to notice these quiet functions, they can relax and build attention. There is growing research on integrating the mindfulness into the school environment to address needs such as attention and social emotional resilience. Additionally, much research indicates the positive benefits of mindfulness in kids and in the school setting. When helping kids to understand mindfulness, it can help to ask them to focus on the sensations they are experiencing. What do they see when they imagine a scene with their eyes closed? What do they feel as they calm down and take deep breaths? What do they hear at the moment? 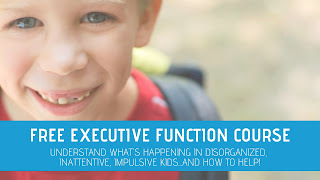 Related read: Here are more executive functioning resources to fill your therapy toolbox! 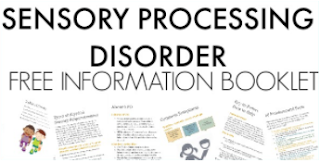 When working with kids on paying attention to their body and the sensations around them in order to help with attention and self-regulation, a guided video can help. The Mindfulness YouTube Videos listed below are those that can be used in a small group or a classroom setting with kids. 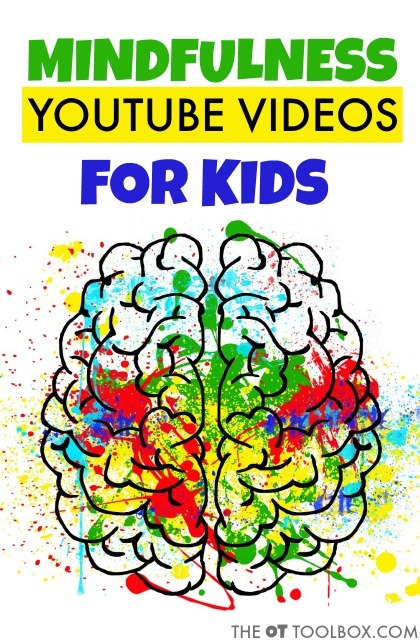 Use the videos to help bring attention and focus and how kids feel. 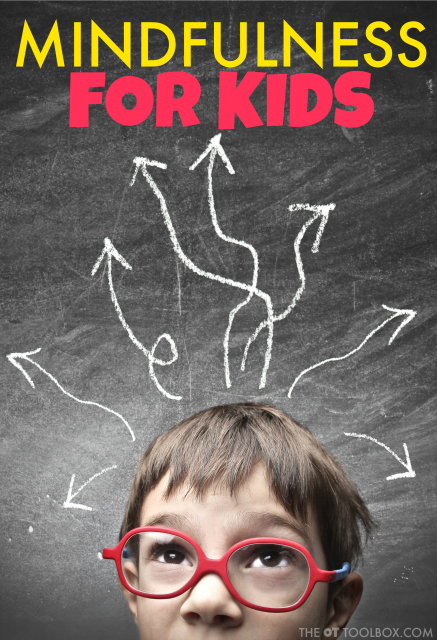 As a related read and bonus resource, these self-reflection activities for kids may help. Scroll further down and you will find a handful of videos that can help explain to kids exactly what mindfulness is. Mindfulness Meditation for Kids - This video focuses on bringing attention to specific parts of the body and how they feel while being present in the moment. At 5 minutes in length, this would be a great short video to have in your therapy toolbox or for use in the classroom as a mindfulness break. 3 Minute Body Scan Meditation- This video uses a three minute exercise to guide students through a body scan as a way to get in touch with the body. 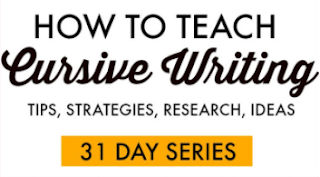 By following along, kids can relax and release pent-up emotions, while training attention. Peace Out Guided Relaxation for Kids- This is another 5 minute video that allows kids to explore their thoughts and feelings as a way of calming themselves so that we can feel calmer and happier whenever we need to. Guided Meditation for Children - This guided meditation video uses a rainbow waterfall theme and music to imagine they are visiting a magical waterfall that washes away stress and worry and replaces. Soothing Sleep Music for Children- This video is a three hour selection of soothing tones and calming music to help kids fall asleep. 20 minute Guided Mindfulness Exercise- This video would be appropriate for older children or teens who are interested in following a guided exercise. Kids Explain Mindfulness- This video is an interesting take on mindfulness from kids' perspectives. Mind the Bump- is another informative video that explains information on mindfulness, the brain, and the importance of mindfulness and meditation. Teaching Mindfulness To Children At Home And In Schools- This video teaches students about mindfulness and how it can help you reduce stress, anxiety, and depression. This is a video for older children. The Science Behind Mindfulness Meditation- This video explains about the science of meditation and the power of the mind, using recent studies of neuroscience.